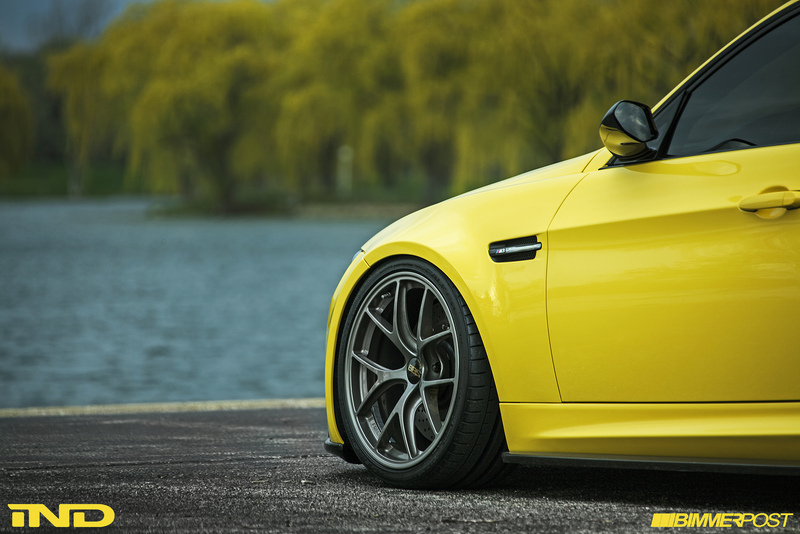 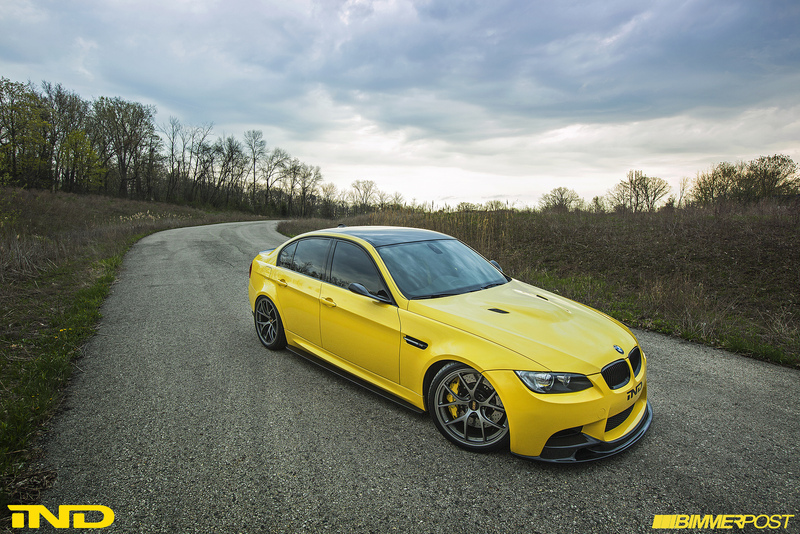 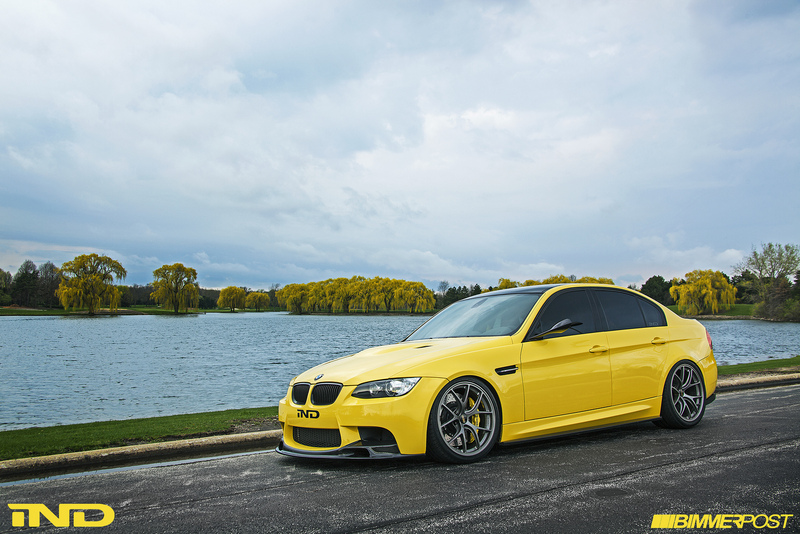 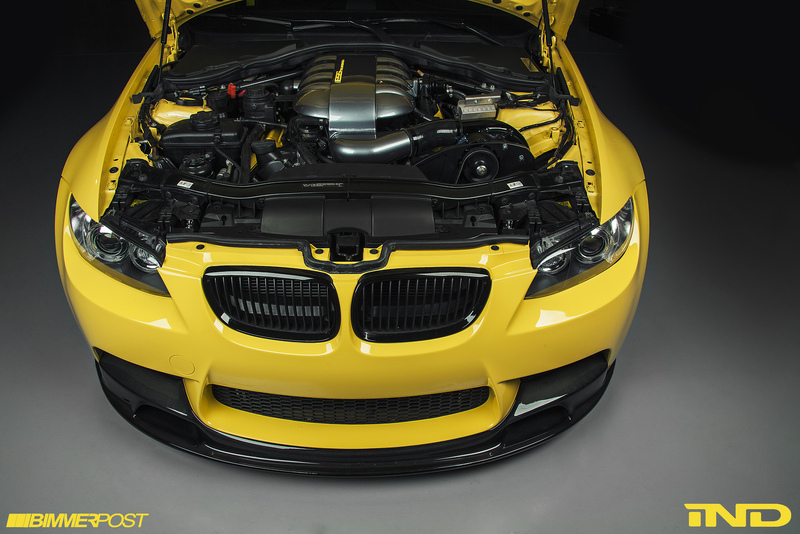 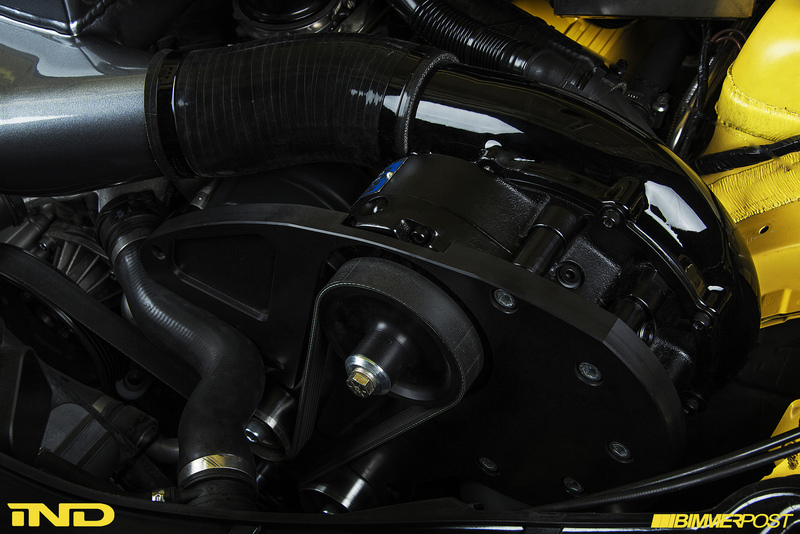 Zesty Dakar Yellow E90 – MoMoHitsTheSpot! 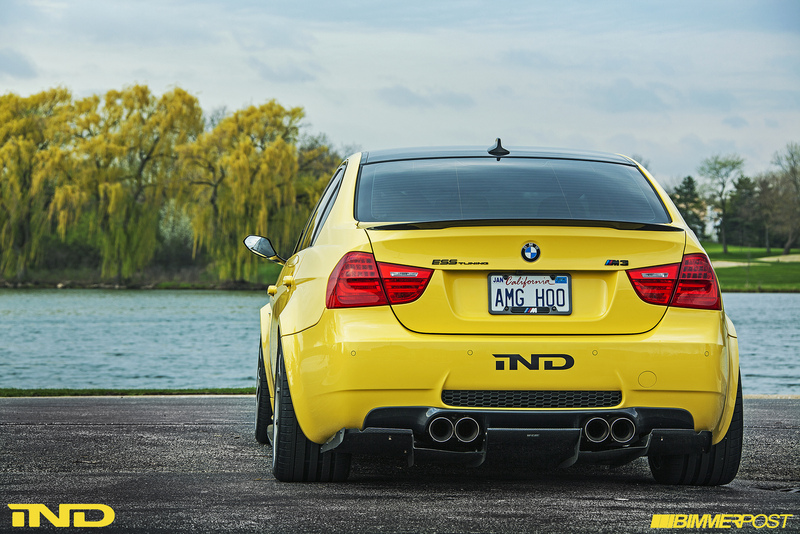 Saw this absolutely jaw-dropping supercharged Dakar Yellow E90 on the forums today, and I had to share it here with you guys. 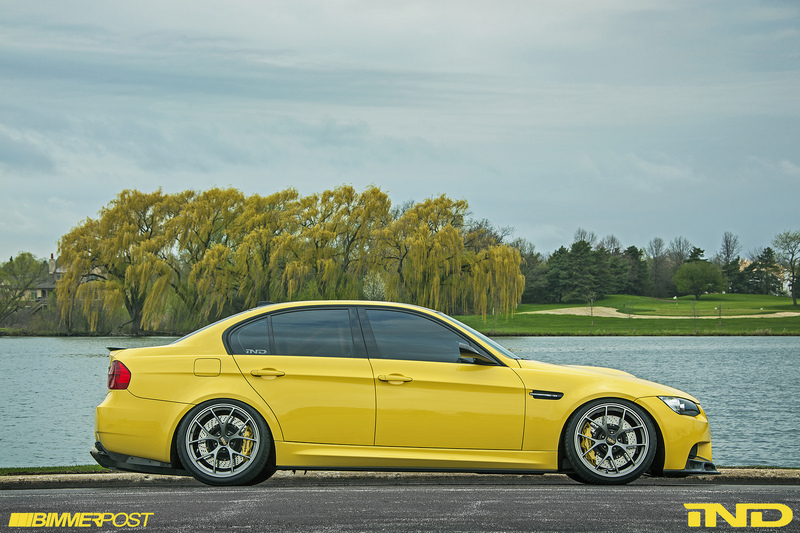 This stunning E90 is rocking a set of gorgeous BBS FI wheels, with exterior pieces from Vorsteiner, Varis, and other notable companies. 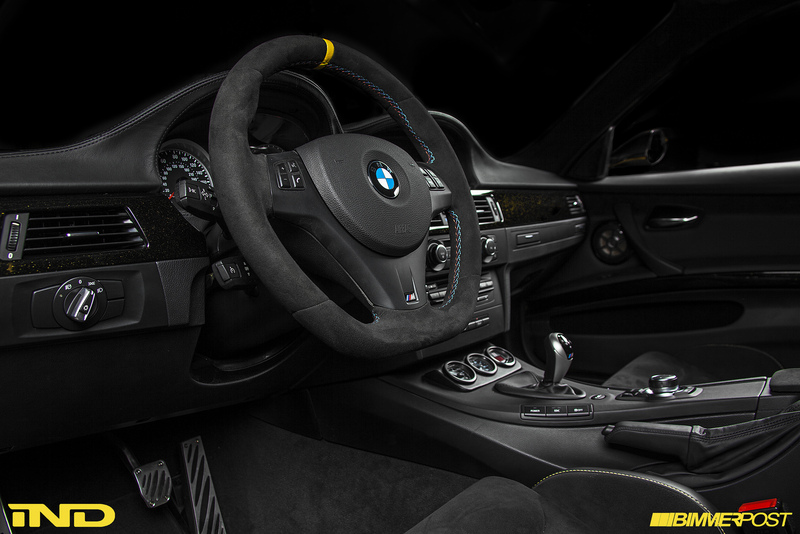 But the real beauty of this car, to me at least, is its interior. 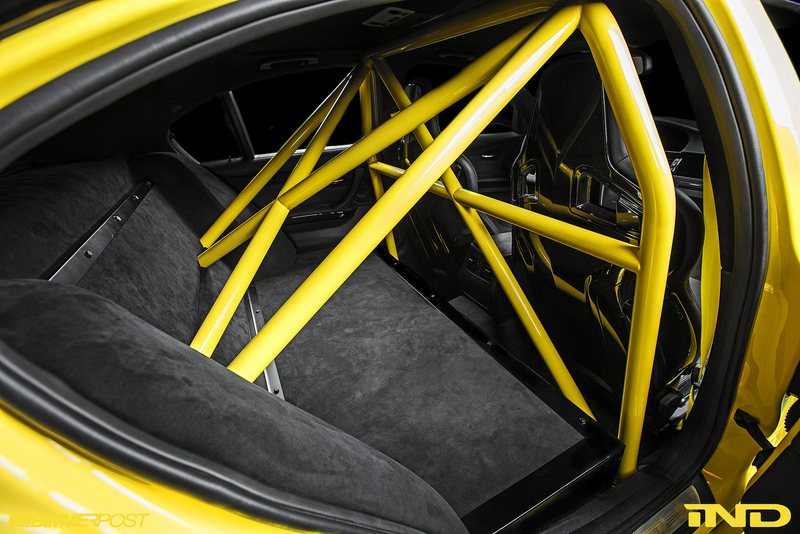 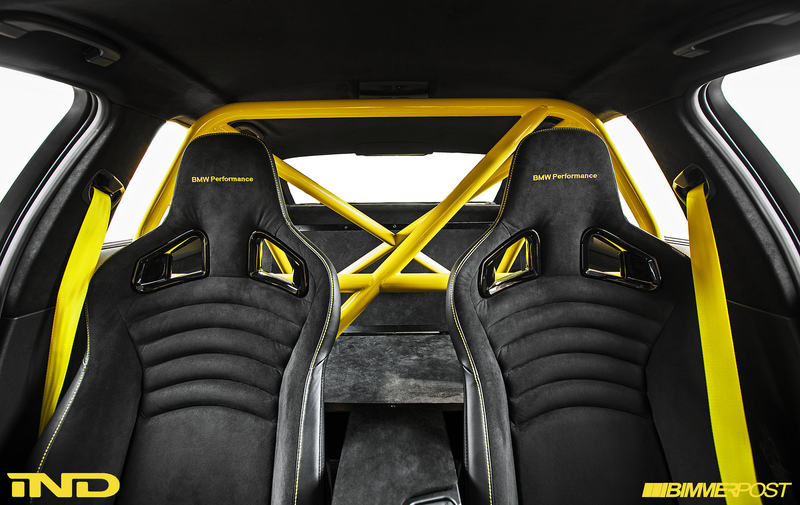 I’m talking full on suede everything, a stunning roll cage and other beautiful accents.